Congratulations to New Grace Martial Arts Black Belts! 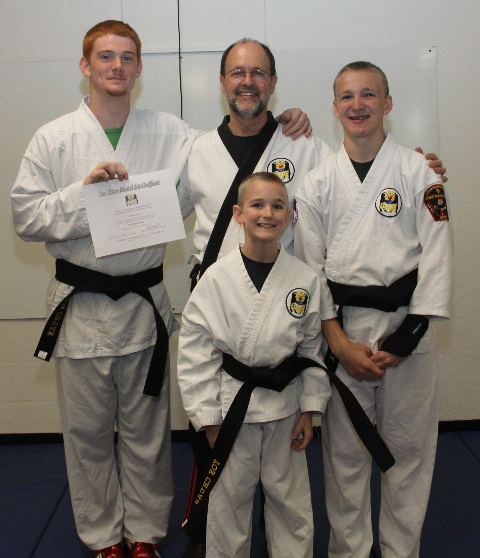 Congratulations to the newest Black Belts in Grace Martial Arts: James Hunter, Nathan Edgar and Joshua Edgar. We’re so proud of you all! Next Fun at Testing Time!